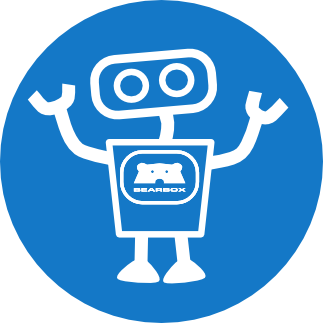 BearBox is the world's most versatile security control system. From a single web interface, you can manage a complete portfolio of door controls, alarms, CCTV, and statistical monitoring on your site. 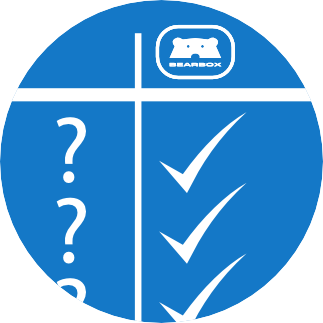 BearBox is incredibly flexible, with numerous access methods, monitoring and reporting capabilities. Find out about some of its many features. 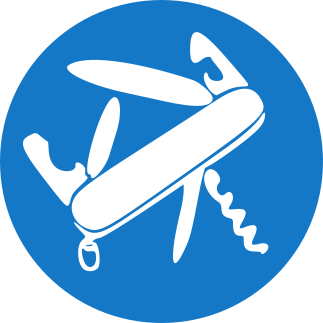 With unlimited flexibility in the size of your site and the devices you can use, BearBox is truly versatile. Remotely open doors, switch off lights and deactivate a false alarm, as well as view CCTV, access logs, and reports online. English | Français | Español. 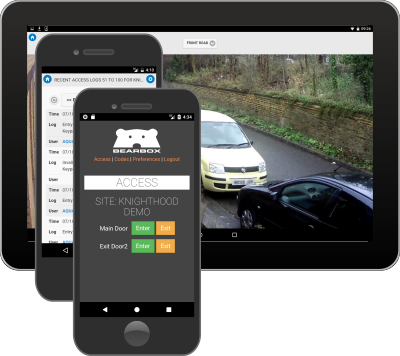 See the BearBox apps for remotely managing your site and opening doors and gates without touching a keypad.